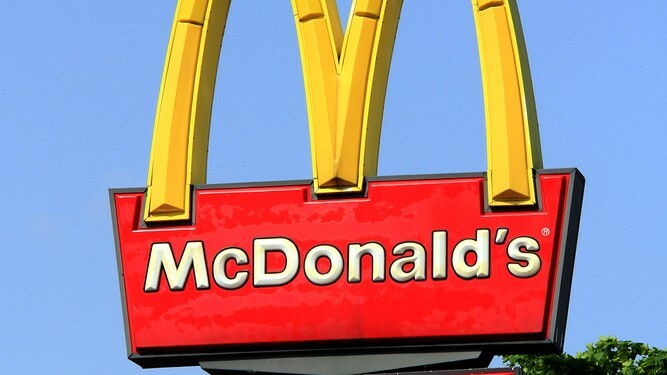 Fast food giant McDonald’s has submitted an objection against Supermac’s application to trademark the company name ‘Supermac’s’ in the EU. A 41-page objection was recently sent to the EU Office for Harmonisation in the Internal Market against the Galway-based business. Managing Director of Supermac’s Pat McDonagh said in Supermac’s defence that it has been using the name Supermac’s for 37 years. 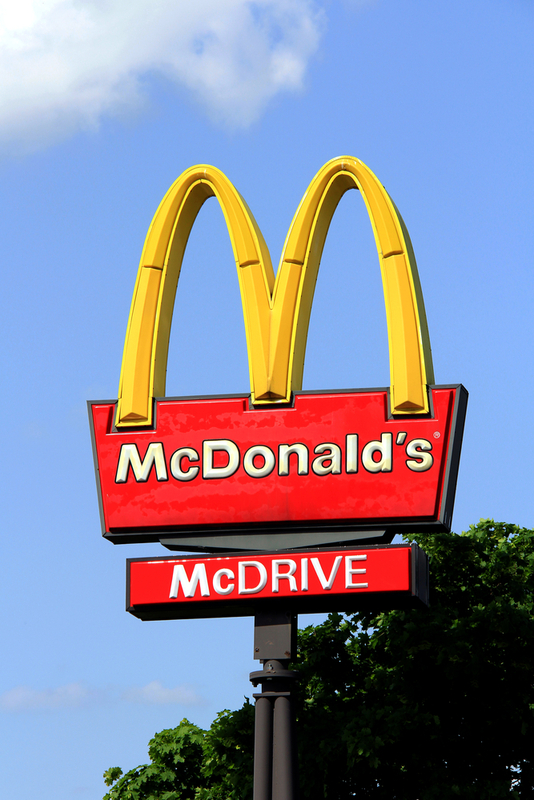 “The strongest point they (McDonald’s) make is that there may be confusion between the Supermac’s name and their own name. Supermac’s and McDonald’s have grown and co-existed together within the family restaurant business in Ireland since 1978. “As two very distinctive brands with immediately identifiable menus and a clear difference in ingredients and taste there has never been any confusion for our customers. “Supermac’s has consistently supported business growth in Ireland on every level, most especially that of our local suppliers,” he stated. He said that Supermac’s has received a large number of requests from customers who have emigrated and wanted a real taste of home. Last year Supermac’s announced plans to move into the Australian market. “These requests have grown greatly over the last seven years with so many Irish people forced to move abroad to make a living. Expansion of the family restaurant business can only be positive for the sector as a whole,” he said. However, the American fast food chain are also challenging the Irish company to a trademark war in Australia. McDonald’s has reportedly stated that trademarking ‘Supermac’s’ in the EU would take unfair advantage of the distinctive character and repute of” McDonald’s other trademarks such as the ‘Big Mac’ and ‘McFlurry’.